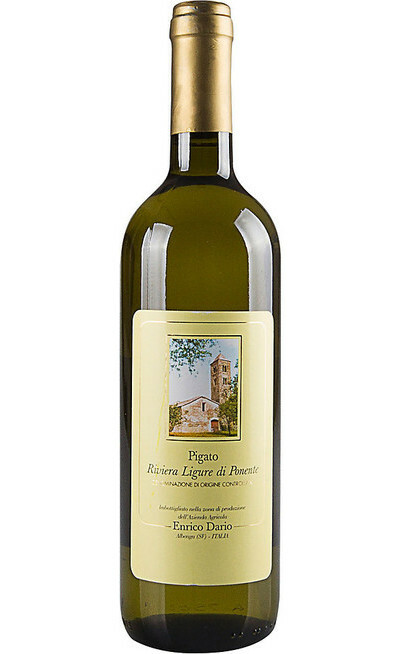 For the particular conformation of the territory, Liguria is one of the Italian regions where is very difficult to cultivate the vines by the way the wines from Liguria are the most appreciated and purchased in Italy. 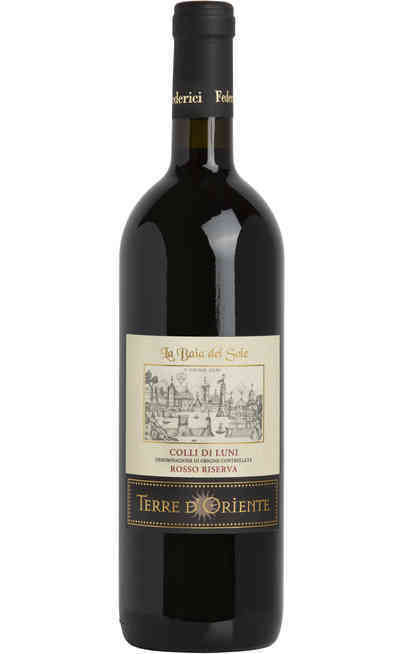 The most used cultivation methods are the tree and the trellised very often used in terraces very difficult to build. 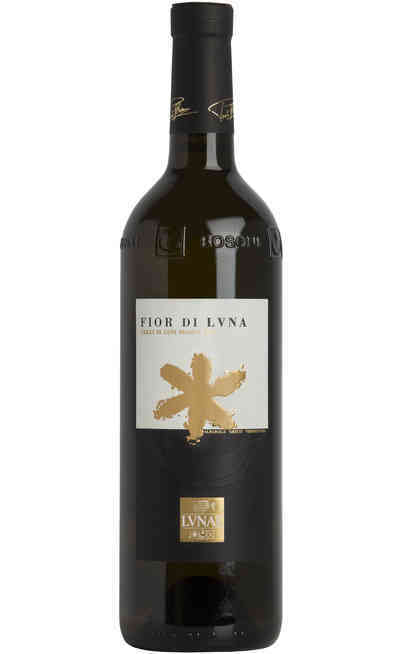 The most renowned wines from Liguria are the Sciacchetrà DOC which is obtained by three different vines and it takes part of the eight DOC wines from Liguria. 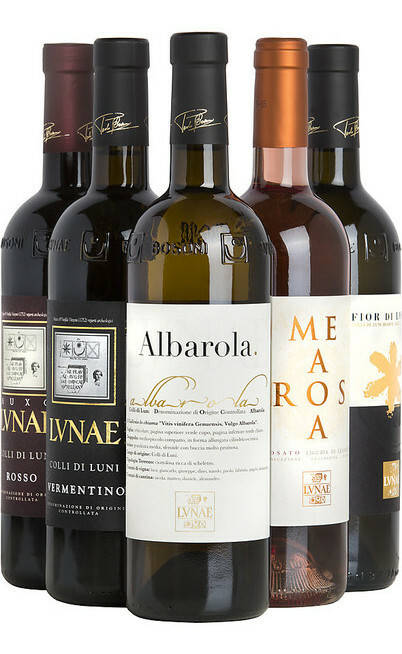 There are also four IGT which give more importance to the wine tradition in Liguria. 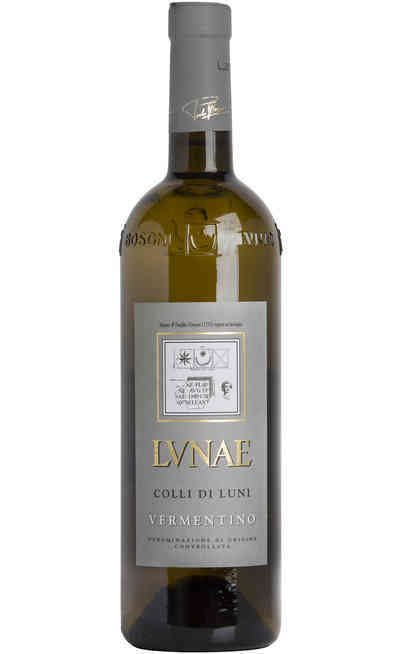 The top for the aromas and taste among the white wines from Liguria is the Vermentino ligure one of the most ancient wines form Liguria because the vineyard used for its production is the most ancient and spread in the Liguria territory. The wines from Liguria born from several vineyards which characterize the territory: the red berries vineyards such as the Rossese, spread in the west side of Liguria, and the Ormeasco. 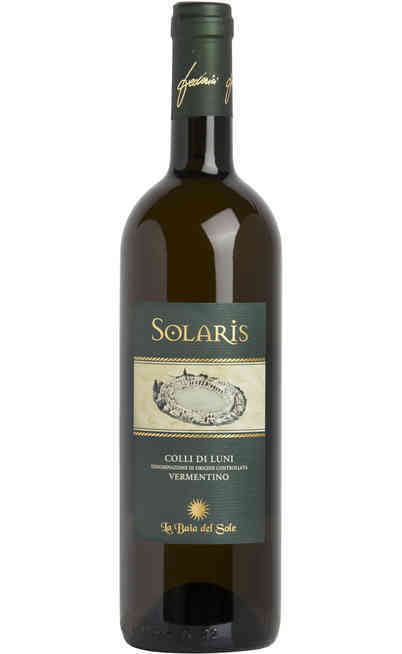 The most renowned wines from Liguria comes from white berries vineyards such as the Pigato ligure that thanks to the know-how of the farmers it expresses completely its potential. 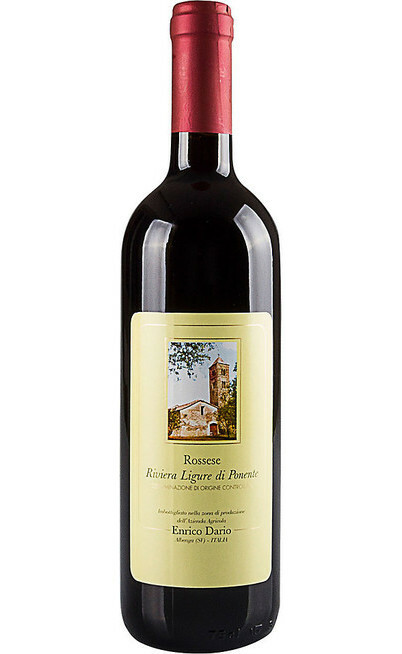 There is also the Bianchetta Genovese which has a fruity and fresh aroma very light. 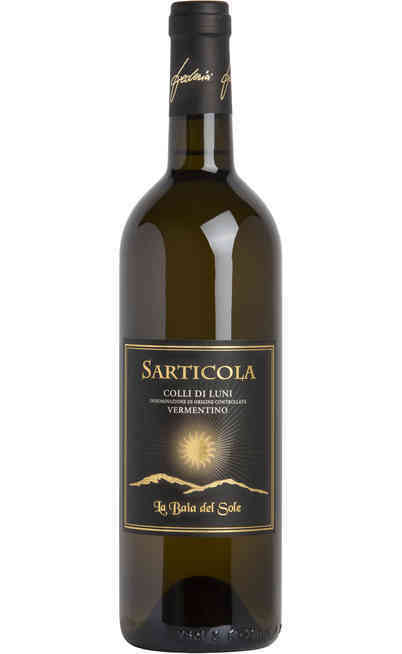 Other two famous vineyards are the Bosco and the Albarola that together with the Vermentino are blended to obtained one of the most prestigious wines the Sciacchetrà DOC. This is a raisin wine produced in little quantities so it makes it one of the most prestigious and expensive typical wines from Liguria. 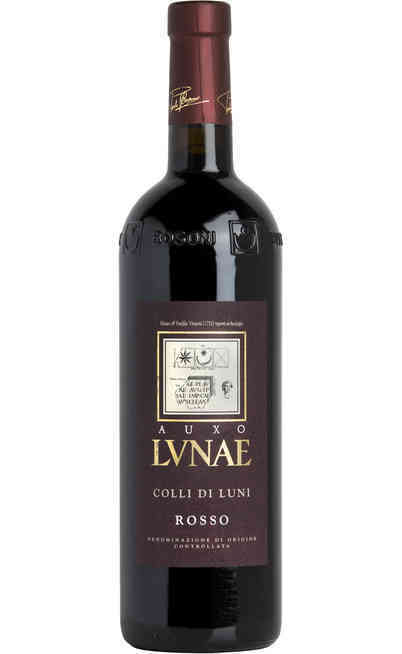 The red wine from Liguria find its best expression in the Pornassio DOC a ruby red wine very dry and pleasant and the Dolceacqua DOC with a characteristic soft taste with an intense aroma. 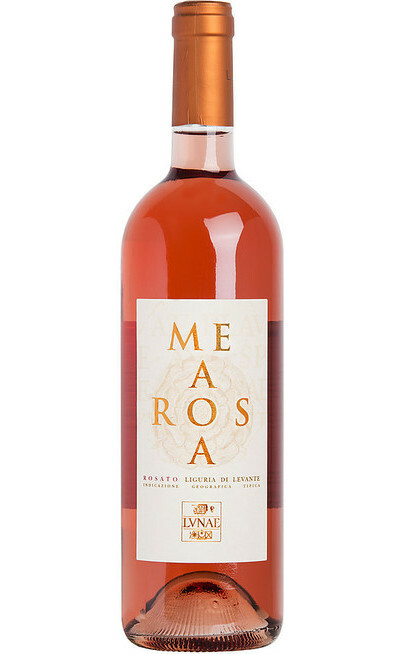 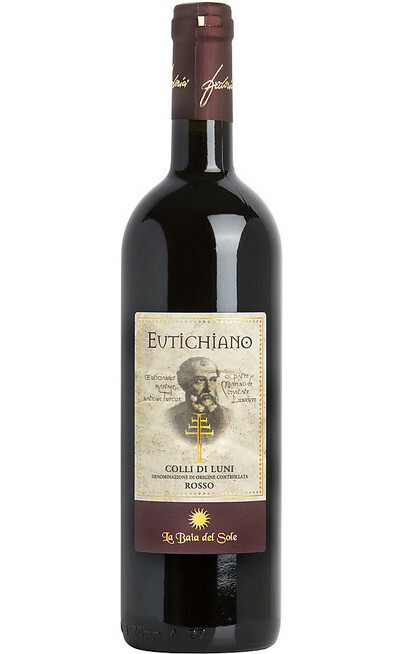 The wine from Ligura is one of the most prestigious wines from Italy that you can buy in our online wine shop, with unique tastes on the palate and characteristics aromas of the land which represents the business card of Liguria. 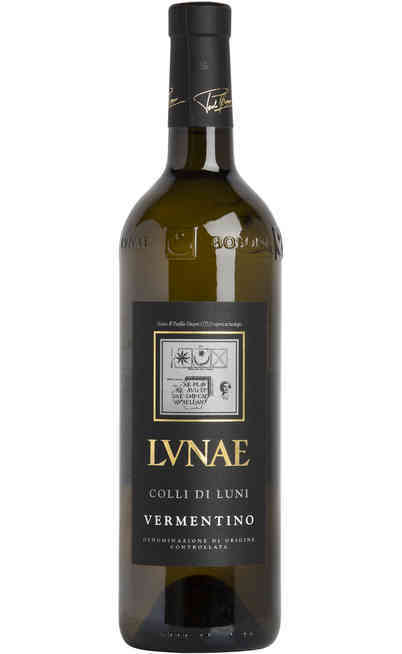 From the classic Vermentino which is perfect with every fish courses to the Pigato which is perfect with traditional courses from Liguria such as the trofie with pesto or pasta with vegetables creams. In our online catalogue of wines from Liguria you can choose the best wines for your meals. 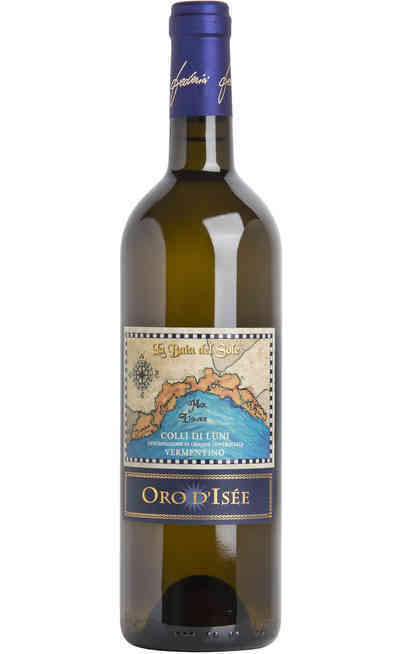 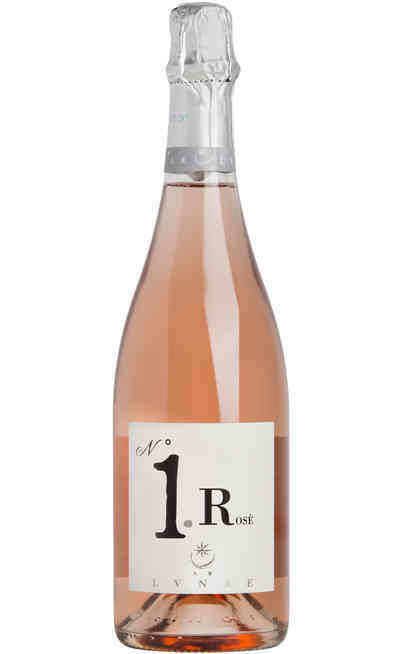 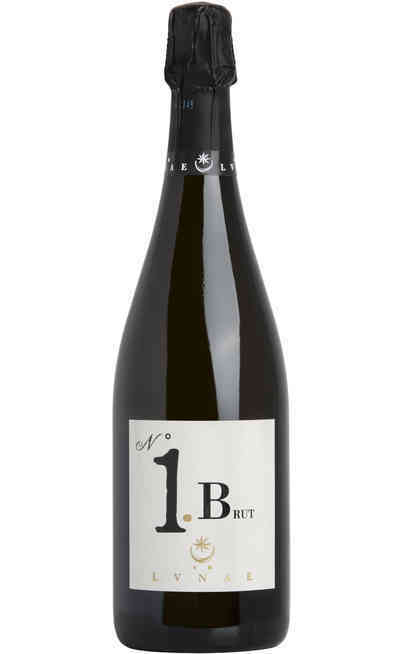 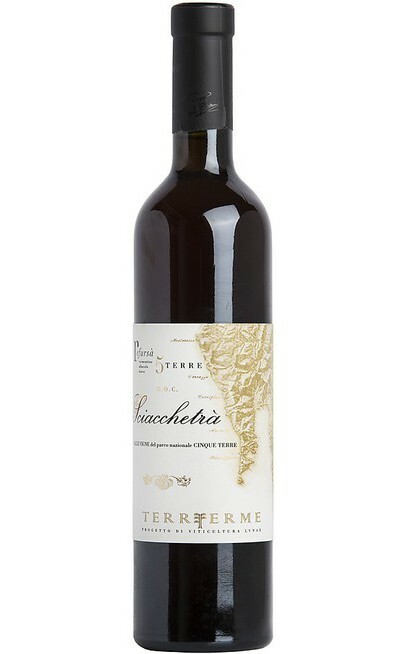 Come in our online wine shop and find out our special prices for the wines from Liguria. 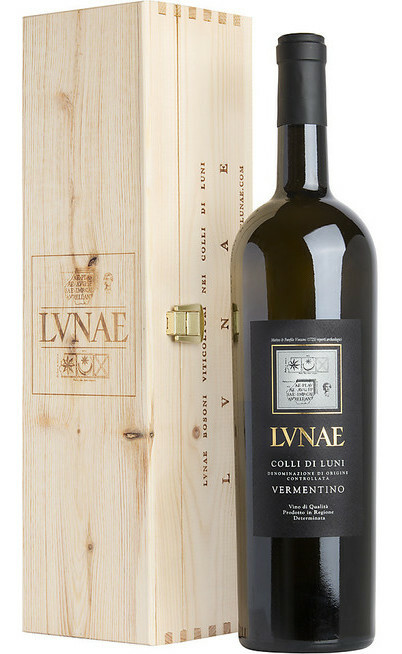 Don’t lose the opportunity to buy your favorite white or red wine from Liguria with very special prices. You will find the best Ligurian wines in the commerce from the Vermentino, to the Pigato and also the Sciacchetrà al Dolceacqua: a complete catalogue with incredible prices, quality and savings.